LOW - LOW - LOW MILES!!! 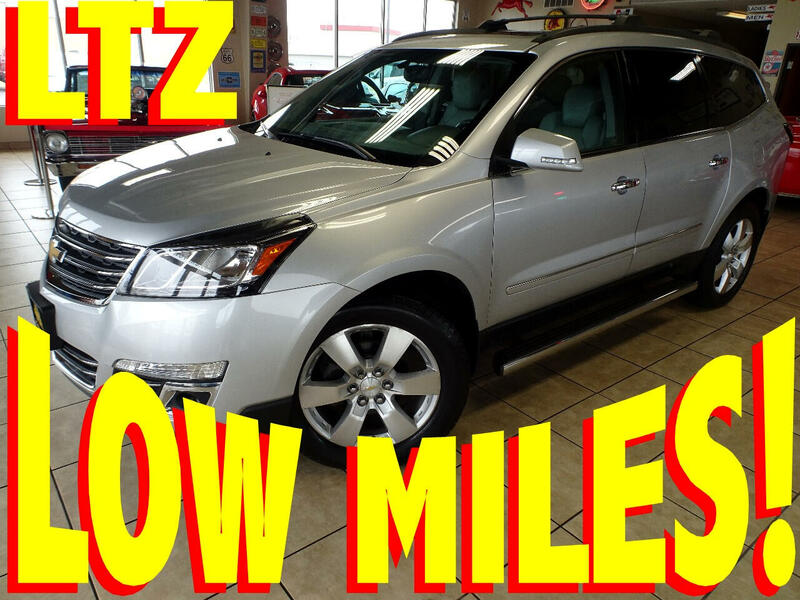 2013 Chevrolet Traverse ((LTZ PACKAGE)) ALL-WHEEL-DRIVE with ONLY 29,000 MILES!!! QUAD SEATS --- GLASS ROOF --- NAVIGATION --- and MUCH MORE!!! CALL or EMAIL to be FIRST IN LINE on this SUPER RARE SUV!! !